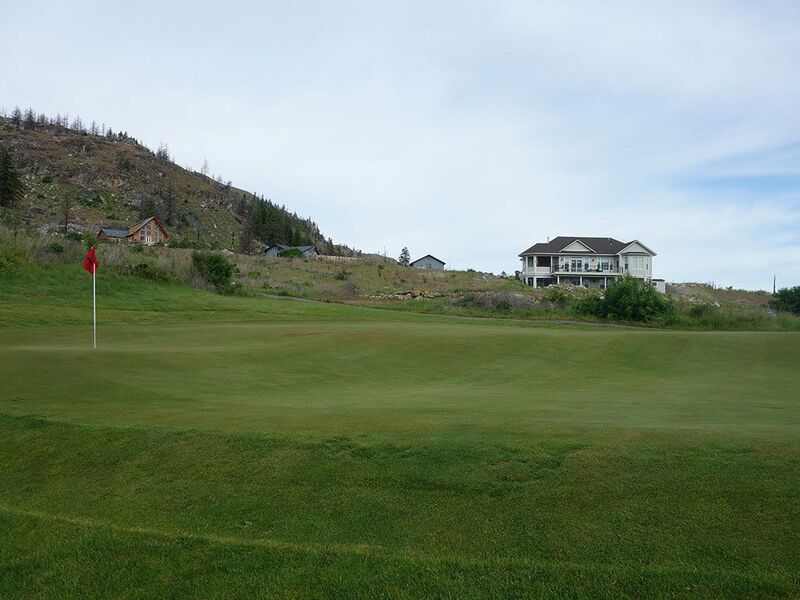 Course Website: Official Website - Visit Alta Lake Resort's official website by clicking on the link provided. 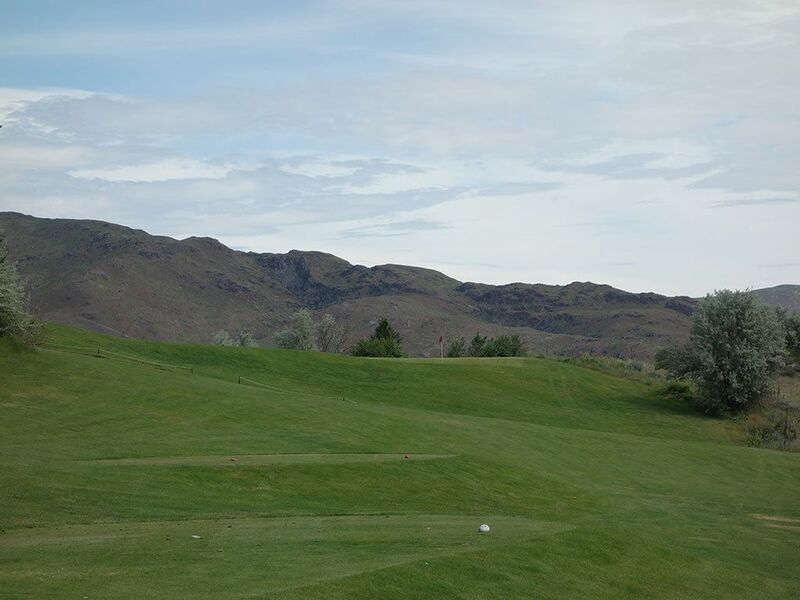 Accolades: Ranked 34th in Washington on Golf Course Gurus' Best in State rankings. 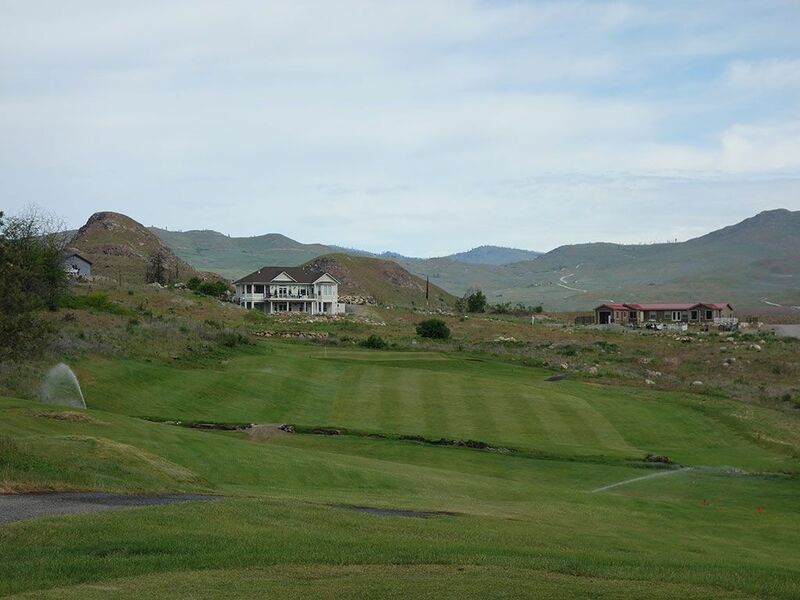 What to Expect: Located in central Washington about an hour north of Wenatchee, Alta Lake Resort is a quaint setup with beautiful mountain surroundings and tree lined fairways. The front nine is tighter with some unusual greens while the back nine (which opened in 1993) is more open and offers better chances to score. A fire wrecked havoc to the course by burning up much of the front nine and engulfing the pro shop, maintenance building, and their fleet of brand new golf carts. Like a phoenix rising from the ashes, Alta Lake reopened in 2017 which was a massive step towards recovery. Two distinct nines are found at the course with the front being shorter but tighter while the back nine offers more freedom with your driver but will require lengthier shots to master. The conditioning isn't great, but the setting is quite impressive and reminds me of a place to take a RV, gather for a family reunion, or just sneak away for a quick trip to the mountains. 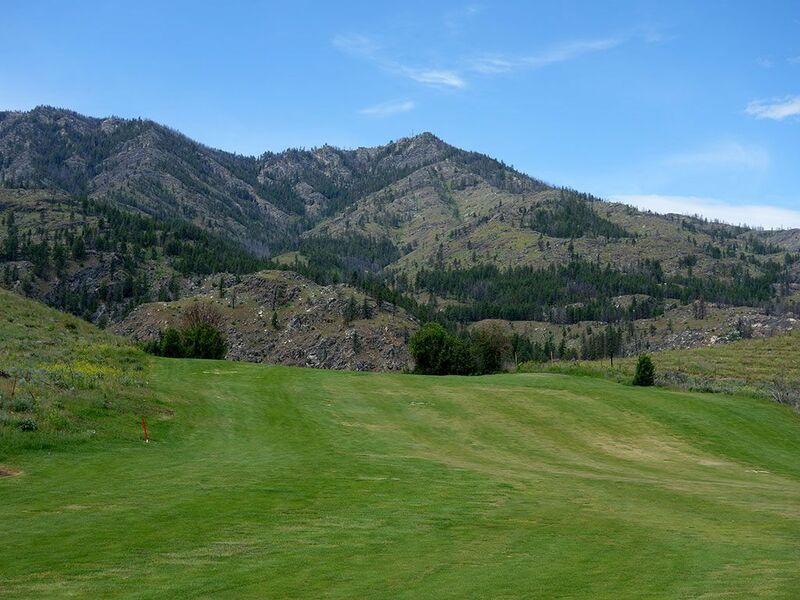 For a casual round of golf you'll enjoy what Alta Lake offers, but it is more of a fill-in course on a trip to Central Washington rather than a headliner. 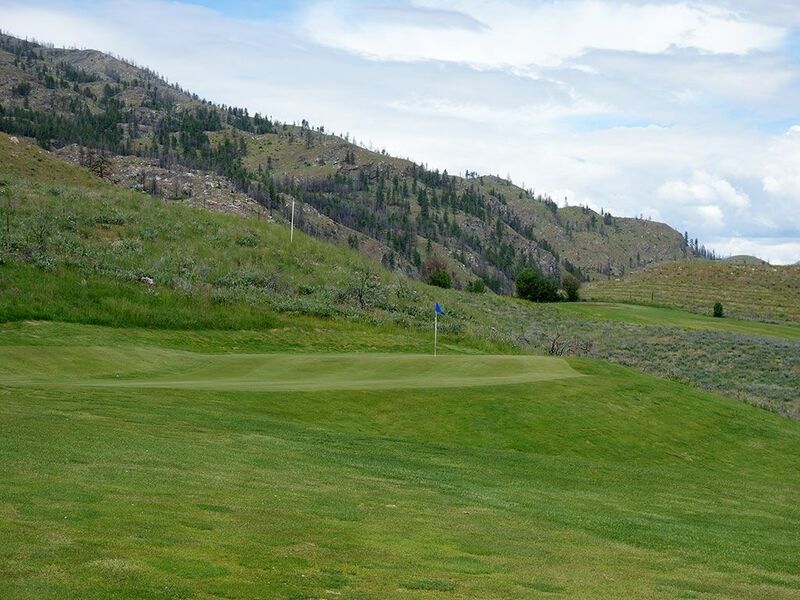 Signature Hole: 18th Hole – 387 Yard Par 4 – The closer at Alta Lake is an inspiring dogleg left hole that boasts a stunning mountain backdrop. The approach shot plays well uphill with the hole being out of view but the flag visible. The fairway slopes away from the green so a draw spin on the ball can be extra beneficial here in order to keep your Titleist in the short grass. On the green you can't help but look around and be impressed by the surrounding of this little known course. 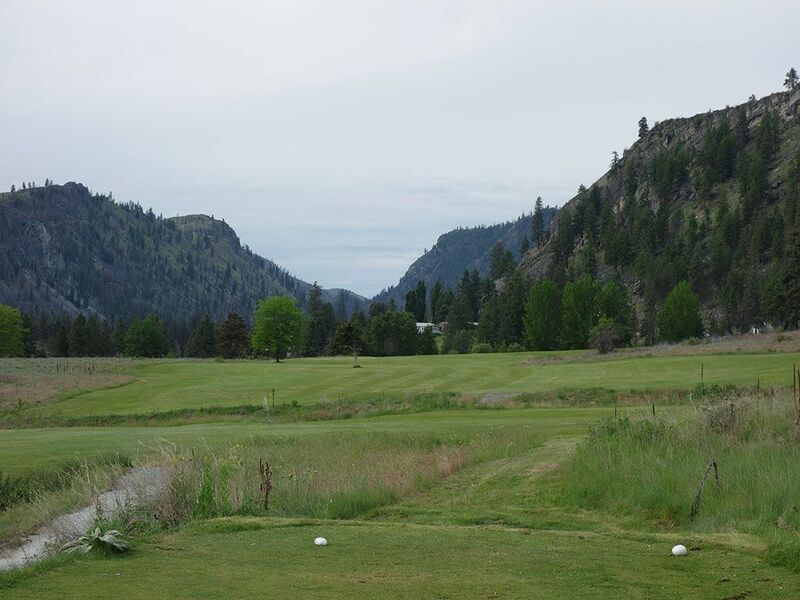 Best Par 3: 14th Hole – 204 Yards – The lone water hazard at Alta Lake is found here on the 14th hole. Water frames the entire right side of the green and creeps in front of the putting surface a bit and effectively makes the left half of the green the only safe place to aim at. The 15 foot drop from the tee to the green will help give you some extra distance but not enough to make a club change over. 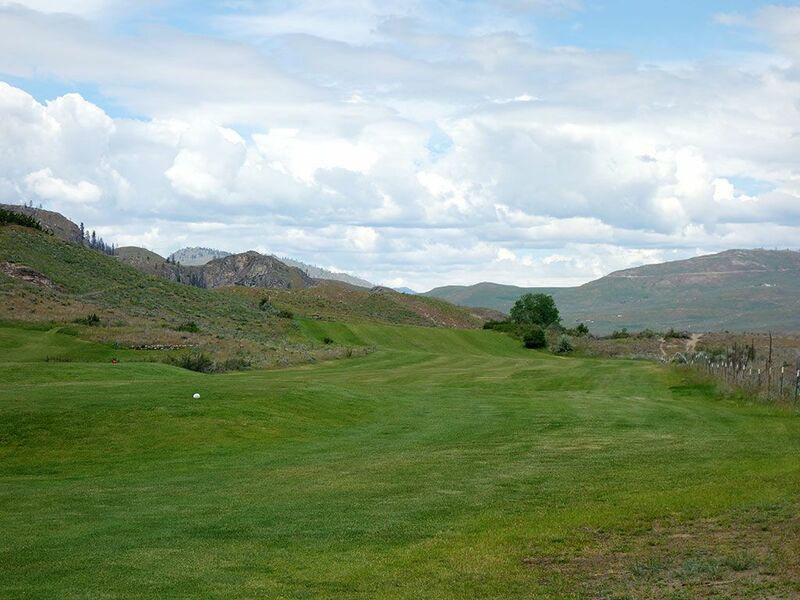 Best Par 4: 4th Hole – 346 Yards – This hole is all about the green which Don Barth used plenty of creativity developing. At just 346 yards it could easily be a birdie hole, but getting on the wrong portion of the multi-platform green can have you staring a three-putt bogey right in the face. The best angle to attack the green is from the right side of the fairway where the approach will be uphill and easier to get your ball to hit and hold. 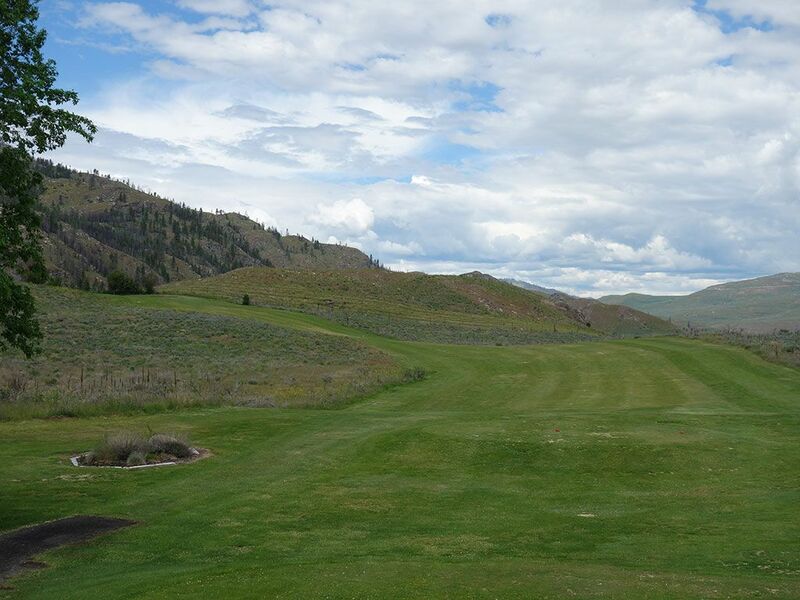 Best Par 5: 17th Hole – 545 Yards – The final three-shotter at Alta Lake is also its best. 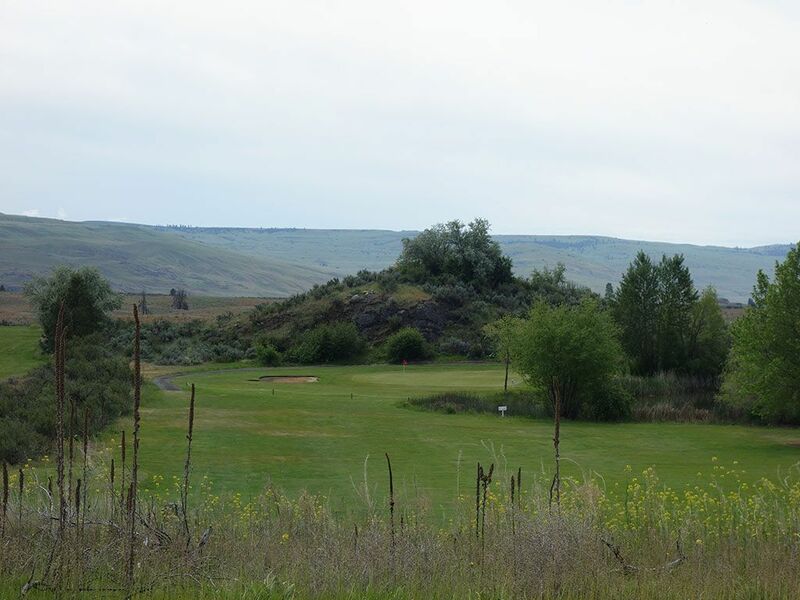 It must be the hole that is used for long drive contests during tournaments as there were 250, 275, and 300 yard signs hanging from the barbed wire fence that parallels the rights side of the fairway. After swinging out of your shoes with your drive you'll be faced with an approach shot to a green that sits 40 feet above the lowest portion of the fairway and thus creates a blind landing area. With a putting surface that maxes out at 15 yards wide, you better feel pretty confident before trying to reach this green in two, but it is a pretty fun story if you do. Birdie Time: 5th Hole – 470 Yard Par 5 – I was pretty disappointed when I walked away from this hole with a 5 which I sheepishly put a box around on my scorecard indicating a bogey. At the end of the round I was totaling up my score and realized my 5 on #5 was actually a par. It was a nice surprise but I still kick myself for not taking a 4 after being just 175 yards out after my drive. I may not have carded a birdie, but this is a great opportunity for you to. The driving zone is one of the widest on the course and the hole tips out well under 500 yards, so you should be licking your chops here. With a hazard free hole ahead of you, grip it and rip it and take a stroke or two back from Old Man Par. Bogey Beware: 12th Hole – 192 Yard Par 3 – At 192 yards the 12th isn't terribly long but certainly pushing the comfort level for most players. However, when you factor in that the tee shot plays to a well-raised green with a massive false front then things quickly change. Add into the mix that the green is 14-20 yards deep depending what line you are taking and you quickly have a scenario that is tough to get a green in regulation. If you can at least keep your tee shot up the left (high) side then you'll give yourself a better chance to save par, but there aren't a lot of birdie rolls here.